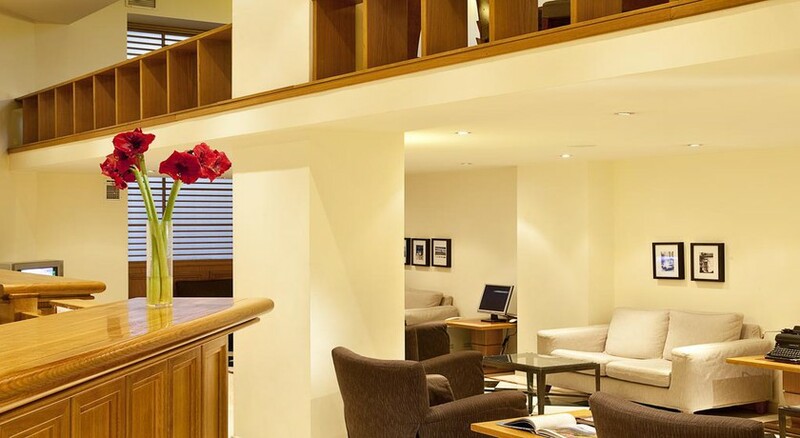 The boutique style Achilleas Hotel enjoys fabulous location in the heart of downtown Athens within walking distance of Plaka, Thision and the Acropolis. Guests will also find great shops, cafes, fine eateries, lively bars and a vibrant nightlife within easy walking distance of the hotel's foyer. For those further away sites and attractions the hotel enjoys close proximity to a good regular tram service. 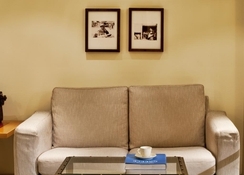 Offering superb value for money, services and facilities in a warm inviting atmosphere the Achilleas Hotel is a natural choice for discerning travellers seeking a comfortable relaxing base from which to explore and enjoy Athens, whether for business or pleasure. 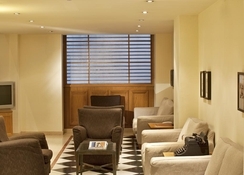 Treat yourself to a home away from home stay and book your visit to Athens at the Achilleas Hotel. Local tips: interested in History, in Athens you are constantly reminded of our fantastic Euopean ancestors and nowhere more than the ancient cemetery of Athens in Kerameikos – and was used a burial place for over a thousand years! Walk amongst the ancients and breath in the history. Ask staff at reception for further information and directions. 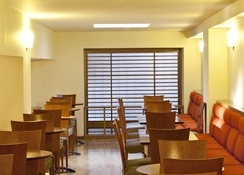 Food, drink and entertainment: American breakfast is served daily in the breakfast room. Drinks and entertainment are easily found across this vibrant cosmopolitan city from lively bars, discos, nightclubs to more sedate clubs and fine restaurants. Sports, games and activities: Athens boasts a wide range of sporting activities/amenities for hire/rental – ask staff at reception for further details and booking information. Additional: 25hr reception, spacious lobby with satellite tv, free internet access in lobby, wifi internet, housekeeping, maid service, left luggage service, newspapers, tourist information services, wake up call service. The Achilleas Hotel features well appointed contemporary guestrooms fully equipped with everything to ensure a comfortable memorable stay including bathroom, internet access, complimentary toiletries, writing desk/dressing table, hairdryer, mini bar, air conditioning, in room safe, satellite/cable tv, radio/clock, wake up call service. Extra bedding, linen, towels, ironing facility, infant cots and family rooms are available on request. All guestrooms enjoy views of the surrounding areas.